We crossed the legendary variety: Mazar i Sharif (known for its high resin production) with the great white shark. In this hybrid, the Afghani gives this amount of resin meanwhile the taste is determined by the great white shark. As a result, a variety of very good power with a very high percentage of resin and better flavor. At this junction we start with a plant of a legendary territory that has left more than one champion variety; brought directly from Mazar i Sharif, our Mazar noted for its high resin production and crossed with a great example of Great White Shark cruising plant genetic as Super Skunk, Brazilian and South Indian, resulting in a hybrid with explosive characteristics indica . 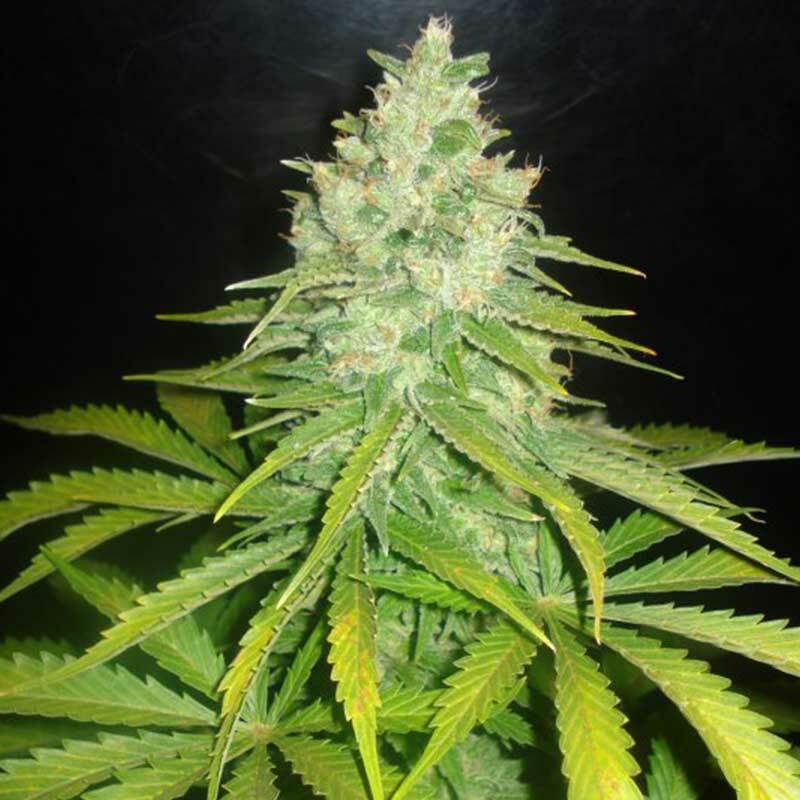 Mazar x Great White Shark is a hybrid where the Afghani gives the amount of resin that characterizes Kush races, while the flavor is determined by the great white shark. A variety of very good power with a very high percentage of resin and better flavor. After years of extensive research, the search for the ultimate Kush strain has come to an end!! !Big ..